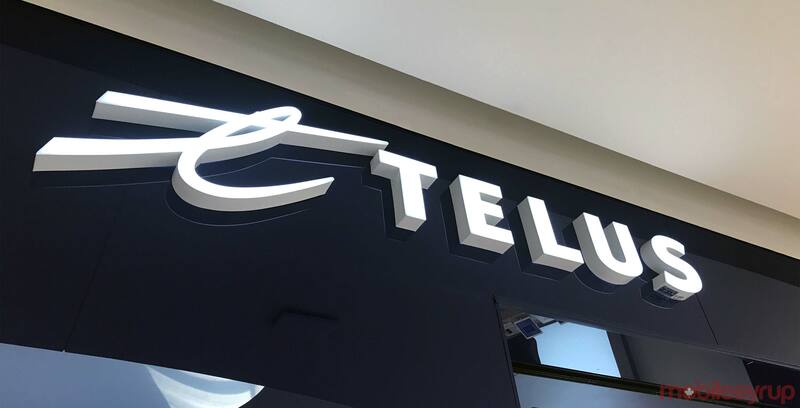 In a four to three decision, the Supreme Court of Canada has ruled in favour of the national telecom carrier Telus and will not allow business customers to join class action lawsuits filed on behalf of individual customers. The decision meant Avraham Wellman would not be allowed to join a case against the carrier even though he was a business customer of its mobile phone service. Telus argued that Ontario’s consumer protection law doesn’t apply to business customers. Telus added that Wellman should be abiding by his “contract’s provisions for deciding disputes outside of the court system, through arbitration,” the Canadian Press reported. This means Ontario’s Consumer Protection Act can overturn in arbitration provisions within a Telus service contract, but the Arbitration Act does not do the same for business customers.